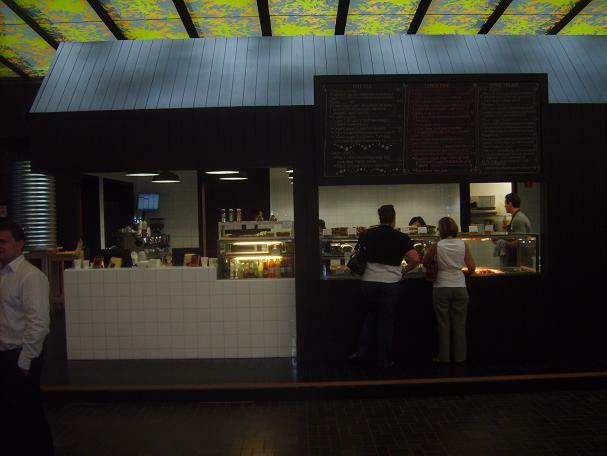 This post is dedicated to The Tuckshop cafe located in the NAB Building at 500 Bourke Street. This cafe is one of the participants in the Ground to Ground initiative, which aims to make better use of spent coffee grounds. The staff at The Tuckshop simply empty their grounds container into a specially marked bag, and up to 8 volunteers collect the coffee each day to take home to their gardens. In 5 weeks over 500 kilos have been collected!! That is a huge effort. Thanks to the staff for getting involved in the Ground to Ground initiative. Our gardens and the environment are much better for it. Tags: cafe, coffee grounds, reusing. Bookmark the permalink. Happy to help out Barbra. Reusing coffee grounds for gardening activities like composting and fertilizer is a great way to go, especially when you have great people running their cafes just like the folks at The tuck shop.